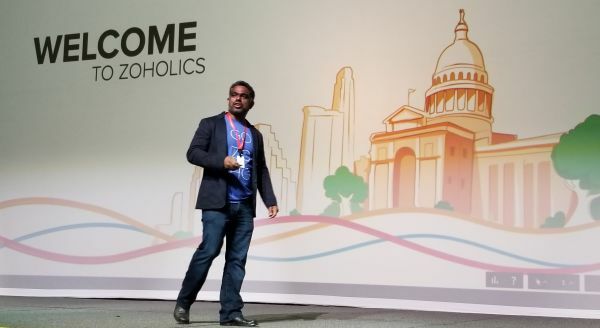 Zoholics 2019 in Austin, TX was the largest user event in Zoho's history, with some 1,700 attendees making their presence known. The show had a number of big announcements coming out of Zoho, from moving its corporate HQ from Pleasanton, California to Austin, Texas; to announcing the company's first ever vertical solution, Commerce Plus, a fully integrated ecommerce platform; adding MarketingHub, an all-in-one marketing automation suite; and finally, adding Orchestly, a business process workflow system, thereby increasing Zoho One, the company's 'all you can eat' product solution which sells for $30 per user per month. Zoho One is already made up of more than 40 apps but the list keeps growing. Commerce Plus, the company's new eCommerce platform, sits on top of Zoho One. With this release, Zoho joins the ranks of companies like Shopify by offering small businesses the ability to create their own ecommerce platform. Because Zoho isn't a one trick pony, they have the ability to offer much higher value because they can integrate their online ecommerce solution to its CRM and accounting packages, providing SMBs with the full picture of customer interactions. Organizations looking to set up an online store can leverage Commerce Plus to do so, quickly and easily. By offering built-in templates, the platform allows users to quickly digitize their commerce business with minimal effort. The platform is also integrated with Zoho's Customer Experience platform, which enables businesses to create a personalized shopping experience to every visitor. It also streamlines back office operations including order management, fulfillment tools, shipping, labels, notifications, inventory management, warehouse management, and more. While Commerce Plus sits on top of Zoho One, it isn't part of the $30 per user per month fee. It can be licensed either as an entire platform or specifically for creating an online store. Pricing starts at $20/month to get started with e-commerce through a store. To license the entire Commerce Plus platform, it is $100/month plus $30/employee or $75/user. Zoho also provides a Jump Start Service for a flat $1,000 fee that allows businesses to set up and configure a commerce business. The Marketing Platform is driven by Zoho MarketingHub, a new application that coordinates and automates marketing activities. It helps businesses plan and execute marketing campaigns in an all-in-one suite, without having to cobble together disparate technologies and tools from multiple vendors. The goal is to help small businesses automate activities, saving them time and resources. 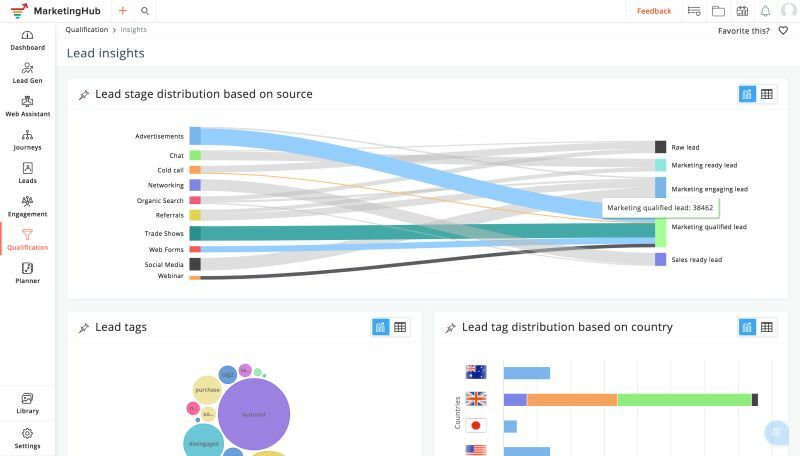 MarketingHub also allows marketers to create personalized journeys for prospects based on their different intermediate responses to the campaigns that engage them. By designing and automating these personal journeys, personalized marketing can be executed on a very large scale. MarketingHub integrates out-of-the-box with other Zoho applications, as well as with third-party apps including Shopify, Eventbrite and SurveyMonkey. It also maps user experiences across multiple channels that include website, social, text, email, mobile, and event marketing. It also provides sales and marketing insights that are on the level with competitive enterprise platforms, but offered at a small business price tag. Zoho also announced its new Orchestly application. Orchestly "orchestrates" business processes. Meaning, it helps plot out workflows and manage internal processes. It can be completely customizable to your business. Orchestly is a platform to model business practices using workflows. It automates and models business processes to allows you to execute efficiently, and it works for every kind of business because it is generalized. It respects the fact that people have business processes that they want to adapt, and it gives them the flexibility to adapt it within commercial software. Both Zoho MarketingHub and Zoho Orchestly are now a part of Zoho One, and as such, are part of the $30 per employee per month pricing, if billed annually.